Just days after the newly constituted Congress commenced its work in the new year, some legislators from the West and the Great Lakes region showed that they have their fangs out for wolves and other animals. They are threatening not just to enable a massive kill of the ecologically and economically beneficial native carnivores, but also to open the floodgates for a host of bills and riders to target other endangered species in the crosshairs of special interests. These legislators have introduced two bills, H.R. 424 and S. 164, dubbed the “War on Wolves Act,” designed to remove federal Endangered Species Act protections for gray wolves in Wyoming and the northern Great Lakes states of Michigan, Minnesota, and Wisconsin, and to prevent federal courts from intervening to ensure wolf management is consistent with principles of sound conservation science. When you dial 202-224-3121 you are directed to an operator at the Capitol switchboard. This switchboard can direct you to both senators as well as representatives. Once the operator answers, ask to be connected to whomever you are trying to reach. They will send you to your senator’s or representative’s office line, and a legislative assistant will answer the phone. It is important to let them know why you are calling and what issue you are calling about. You will sometimes be able to speak directly to your senator or representative, but more often you will speak to a staff person in the member’s office. This person keeps track of how many people called and their positions on issues, and provides a summary to the member. Be assured that your call does count, even if you are not able to speak directly to your senator or representative. It is usually most effective to call your own senators and representatives, as each is primarily concerned with residents from his or her district. However, you may occasionally find it useful to call other members, if they are on a certain committee or in a particular position to help get a bill passed. *Although you may find it easiest to always call the Capitol switchboard at 202-224-3121 to reach your senators or representative, you can also find the direct number to any member’s office by consulting the Senate Phone List or House Phone List. 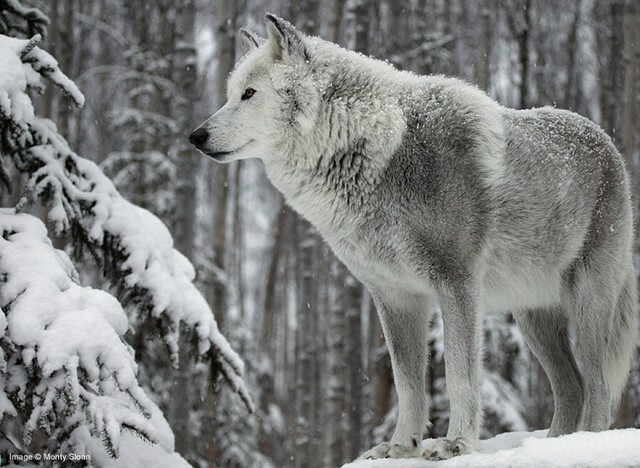 Responses to "Stop the "War on Wolves Act", a new Congressional bill to eradicate America's wolves"
Please stop this war on wolves they need to be protected. We are in the Upside down World!! Please, stop this madness!!! 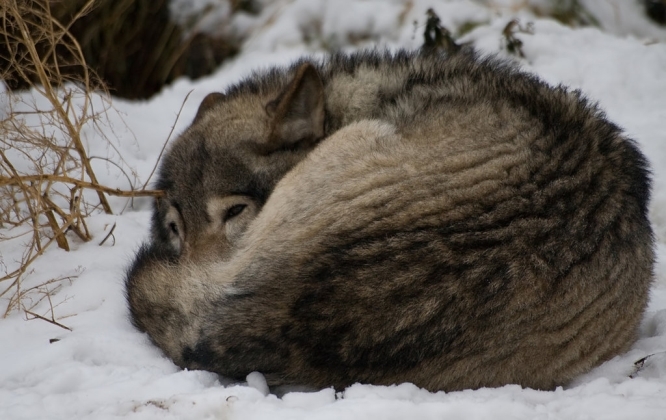 Wolves, as any other animal, are completely essential and important to the environment! Shame and disgrace on brainless poachers and killers that support this!! ;( UNBELIEVABLE!!! Stop the "War on Wolves Act"
This is unreasonable and unnecessary these are beautiful creatures that do not deserve this.!!! We need all our wildlife with out them there is no us, we think little of what this world would be like with out wildlife, wildlife gone wild lands gone then we are next, and do you really want your kids to be left in a world devoid of wildlife? lets all think of the next to come and what we leave them, ask yourself, will they hate us??? ?